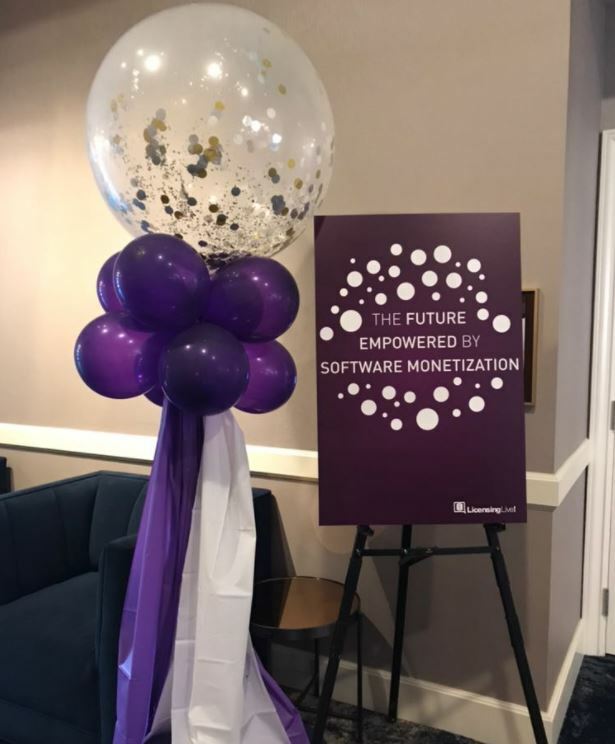 The overall theme of this year’s event was the future empowered by software monetization, and how businesses could adapt to the digital transformation and begin to operate, price and sell differently. Attendees were treated to three jam-packed days of presentations, panels, webinars and of course some exciting cocktail receptions. Leading tech companies such as Aria Systems, Constellation Research, Simon Kucher, IDC, Stellar, AVST, Trimble Navigation, Juniper Networks, SHARP, PHILIPS, NetApp, Viavi and Cambium Networks were in attendance. Presenters from these companies provided insight into this ongoing trend of the event; the idea of embracing digital transformation, servitization and consumerization to gain maximum value from both hardware and software in order to maintain a competitive edge in today’s market. This aforementioned adaptation isn’t a one-and-done solution. 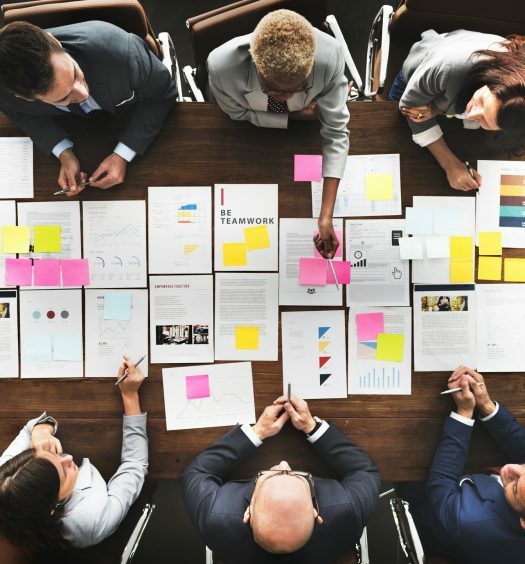 It involves adding new business models to enable flexible pricing offers, customer and channel self-service capabilities to ensure user satisfaction, consolidating systems and automating processes to optimize operational efficiency and gaining insights into usage habits to create new revenue opportunities. One key panel from the event was the one that challenged the attendees to be change agents at their businesses. The panelists, several high-profile change agents themselves discussed how they personally initiated change for their organizations and how these changes were maintained thereafter. The final day of the event featured four presentations, all including a very noticeable theme. The titles of the events were: Selling Differently, Operating Differently, Pricing Differently and Licensing Differently. This series of business transformation presentations were based on actual case studies, leaving a lasting impression with the attendees as they learned first-hand how members of leading companies implemented Sentinel solutions to adapt and utilize change to better perform in their operations. Ultimately, the 10th anniversary of Gemalto Software Monetization’s flagship event was a major success, after delivering a top-notch event, interesting and useful presentations, and providing key insights into how attendees can go back to their businesses and begin implementing what they had just learned. To view videos of the LicensingLive! 2017 presentations, visit our YouTube channel.